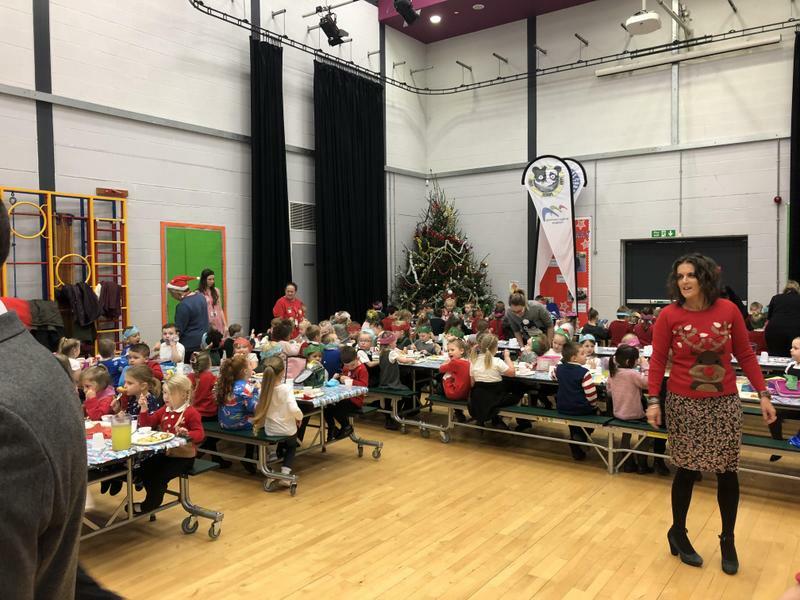 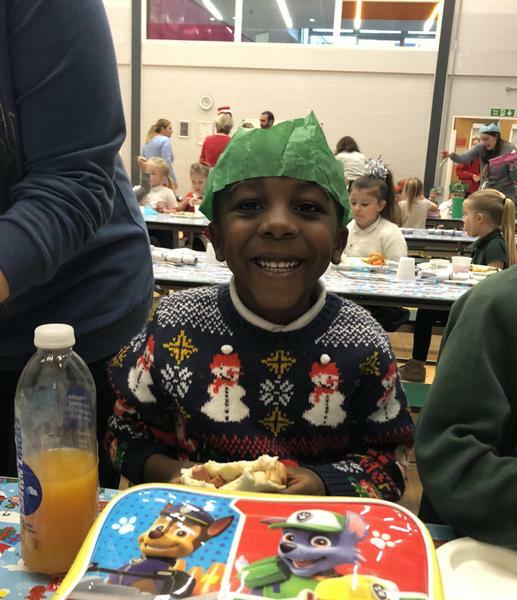 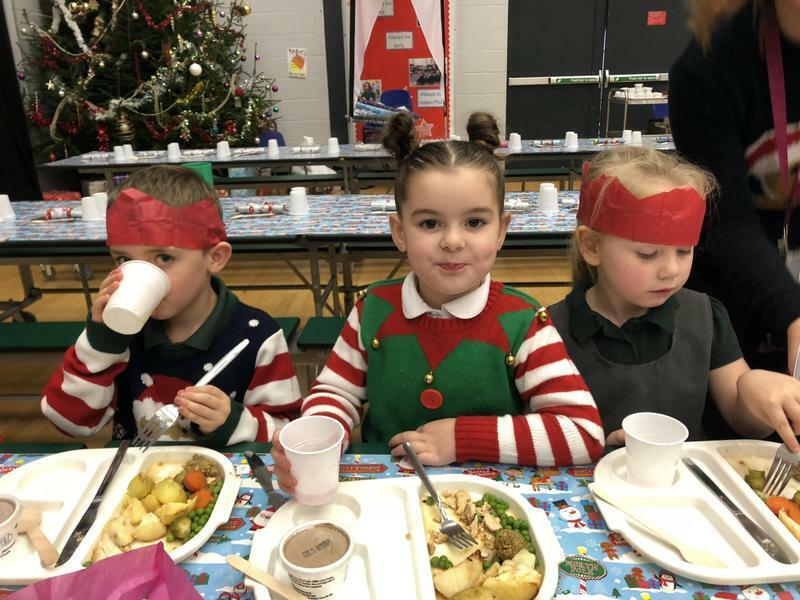 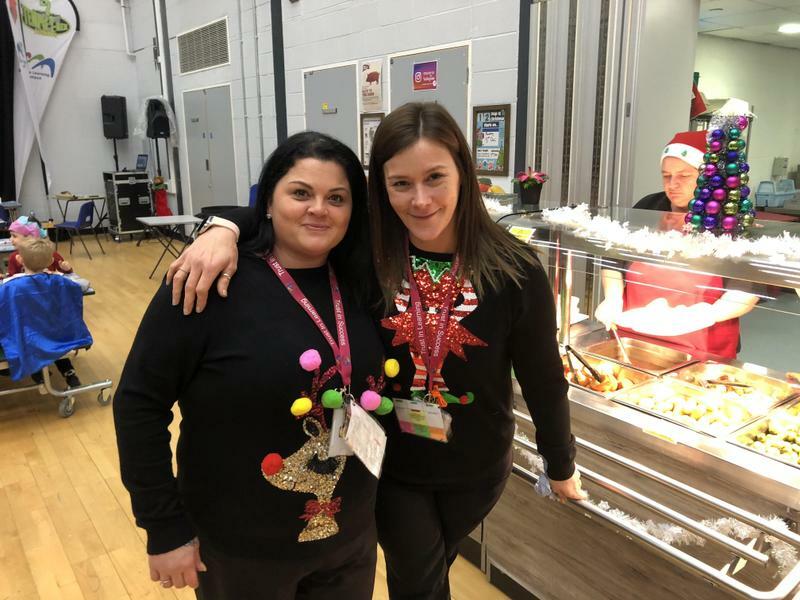 It was one of the busiest lunchtimes of the year today as children in primary enjoyed their Christmas lunch day. 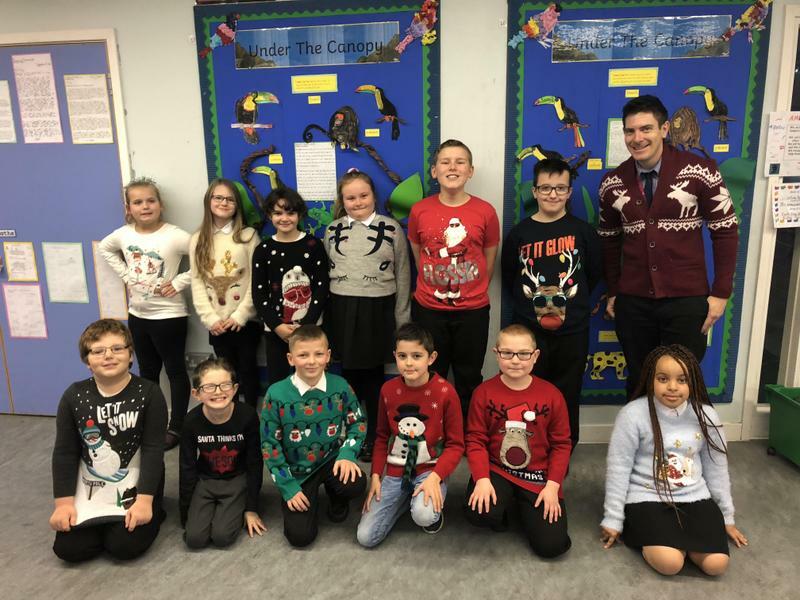 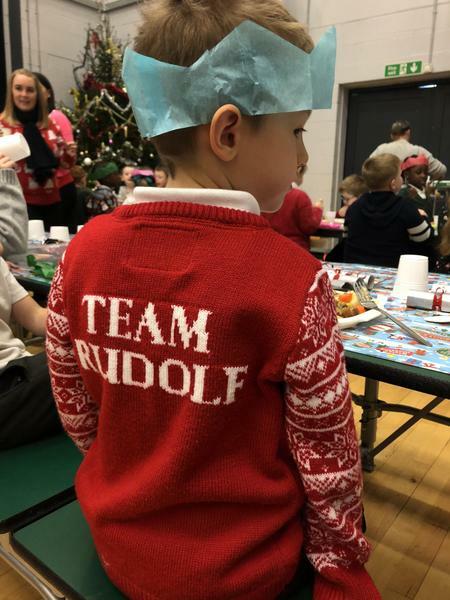 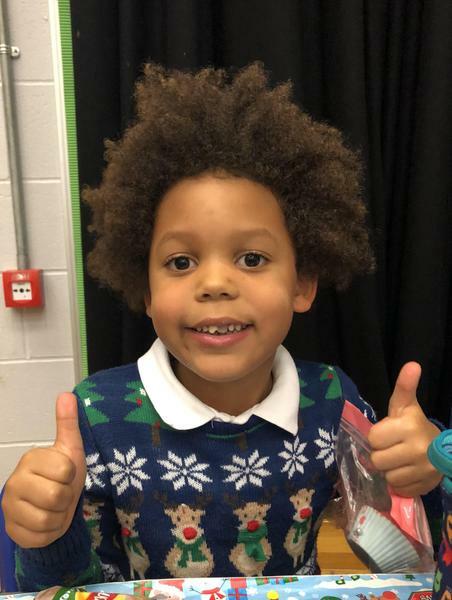 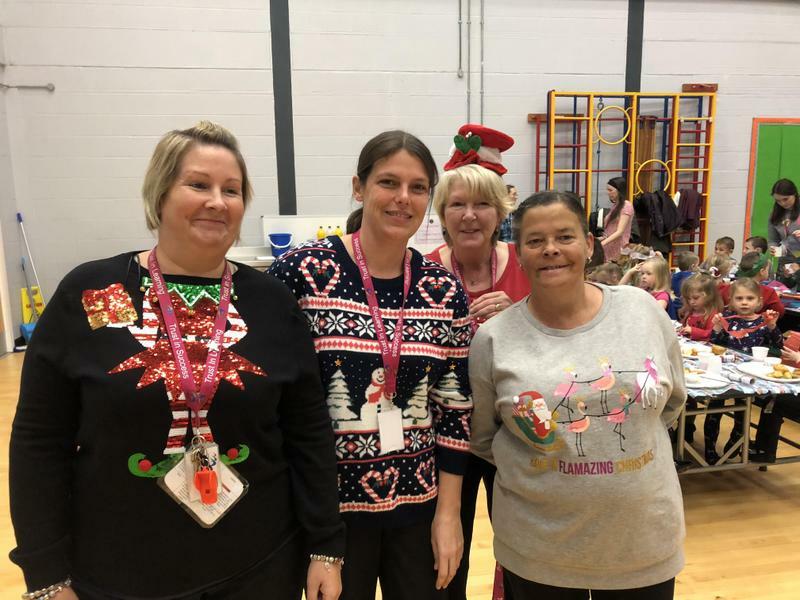 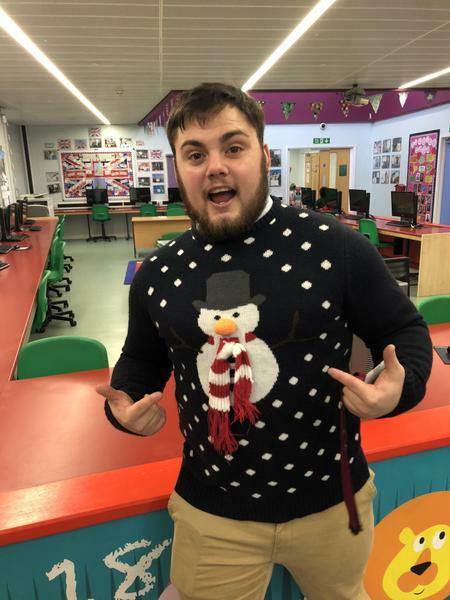 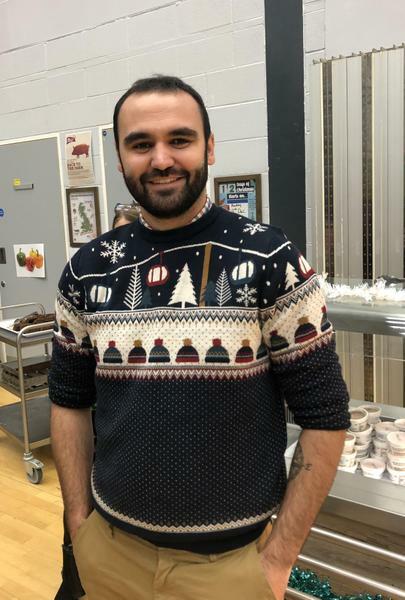 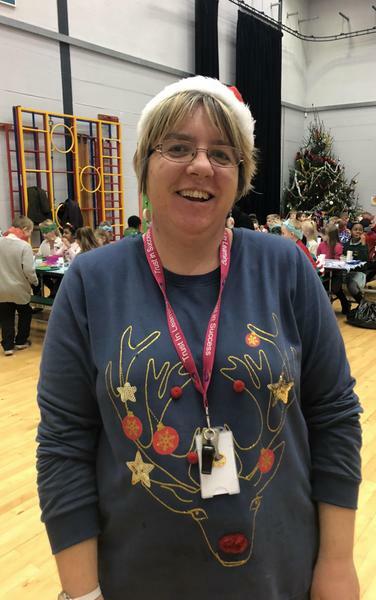 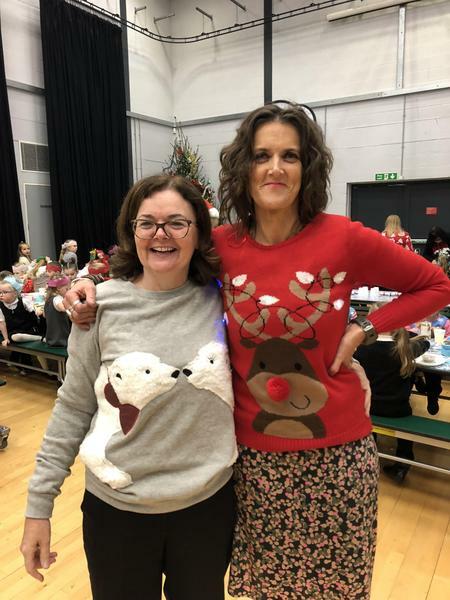 The children also took part in the Save the Children Christmas Jumper Day. 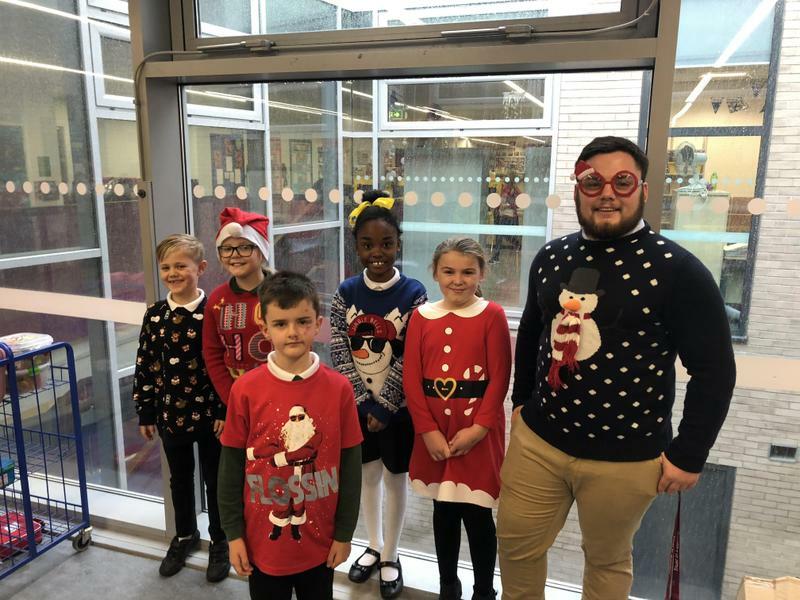 There were some excellent jumpers and outfits on display and we managed to raise a good amount for Save the Children. 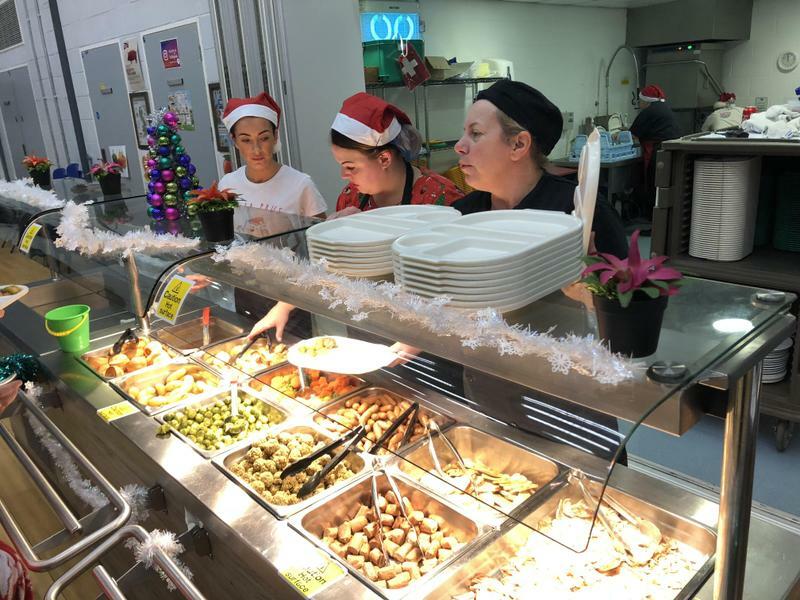 Secondary will have their Christmas lunch day on Wednesday 12th December.